Included in the University of Canberra’s 2006 imprint of FIRST (Vertebrae), the short story Custard is Shane’s first publication. Status: Read for free here. A nine-page story that first appeared in the 2012 Beginnings Anthology, published by the ACT Comic Meet team. A duke of a far-flung region conspires with the court mage to misuse an ancient relic, so he can send a stablehand far away on a fraudulent sacred pilgrimage. A five-page story that first appeared in the 2012 Beginnings Anthology, published by the ACT Comic Meet team. 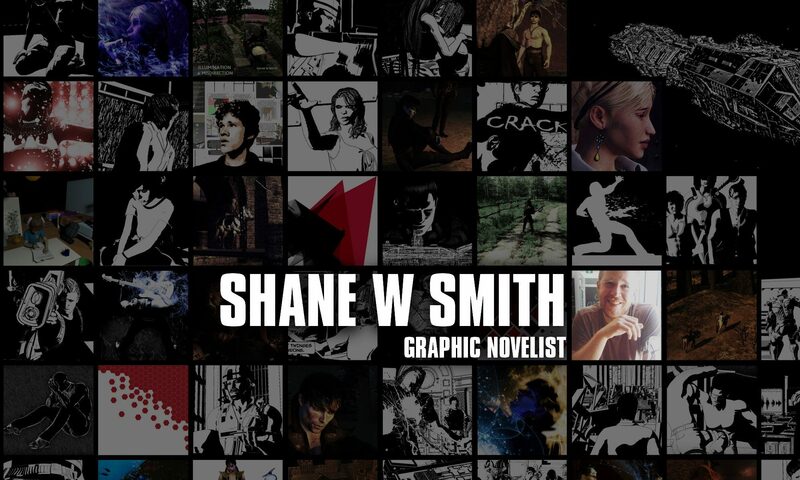 Story by Shane W Smith, artwork by Gavin Thomson. I Am Become Death is a two-page mini-story that appears in the ACT Comic Meet’s 2013 Anthology: The Day I Destroyed The World. A two-page short in the ACT Comic Meet’s 2014 Exposure anthology. Status: Not available in print. Will soon be available to read for free here. I have been commissioned to write the extra-long opening story for the forthcoming Killeroo Gangwars anthology, edited by Darren Close. The story is simply titled GANGWAR. 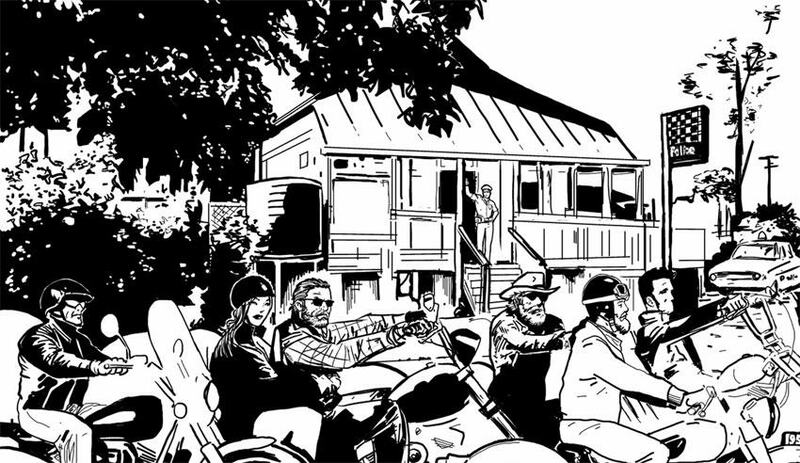 The artwork for this story will be completed by Dan Gibbs.